The Volt400 kit is a USB rechargeable headlight with a 400 lumen output that includes a fast charging cradle and extra quick-change cartridge battery, so you'll never be left in the dark. Compact design. Replace on-the-fly cartridge battery. Handlebar or helmet mount. The kit includes the optional fast-charging cradle and additional cartridge battery. We kept everything you love about our game-changing Volt300, and made it brighter. 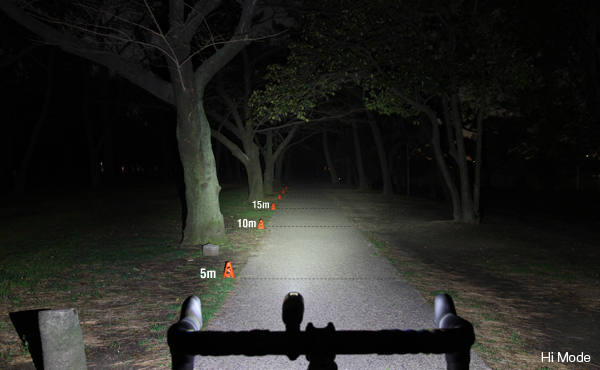 With 400 lumens and 5 modes, the Volt400 lets you see and be seen during your dawn and dusk commutes, and makes training after hours an option again. Includes quick-change cartridge battery, micro USB charging cable, H-34 FlexTightTM handle bar mount, fast charging cradle and extra cartridge battery.